Buckle up clubbers, The most important day of the weekend is here! It is saturday night and we are ready to party. 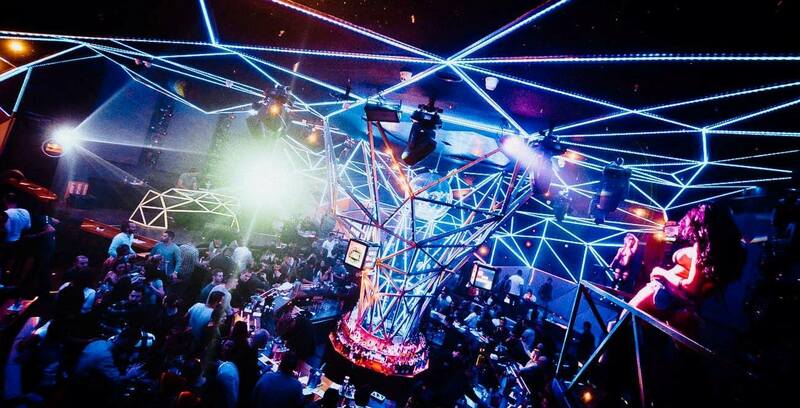 One of the most popular clubs in Belgrade, the Tilt club, is well known for events on saturday nights. 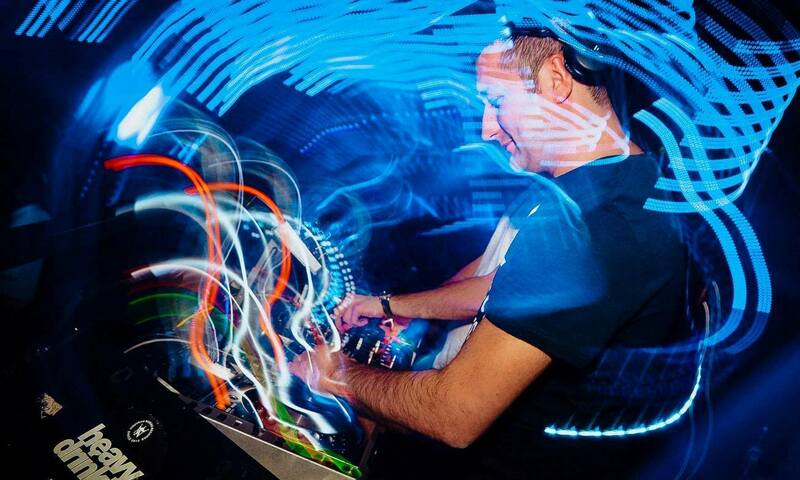 DJ’s Mirko & Meex will make your blood boil with their perfectly balanced sets of house and electro music. Let the good rhythm take over your body, and let loose with the good vibes. Club Tilt is popular venue because all the trendsetters and most beautiful girls are here to spare their weekends and have a blast. Bartenders and waiters are one of the best in the city, so don’t fear to order your favorite cocktails, they don’t make mistakes. Location is even better: In the heart of the city, next to the famous Beton hall.